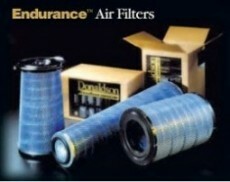 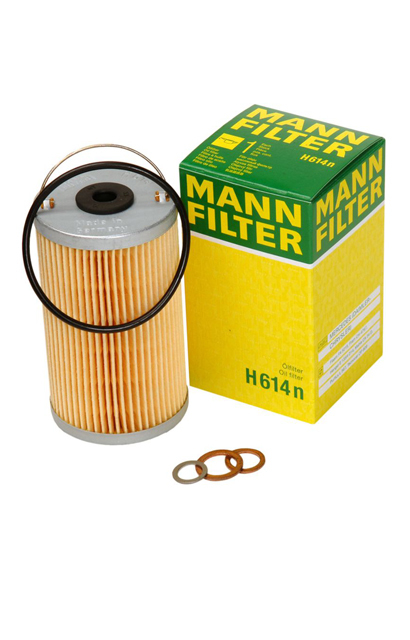 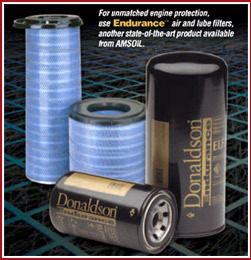 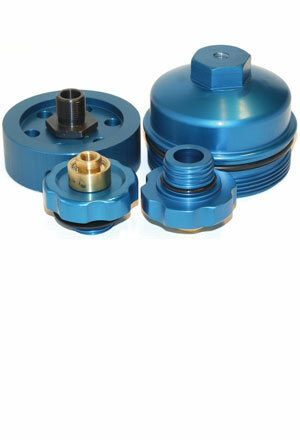 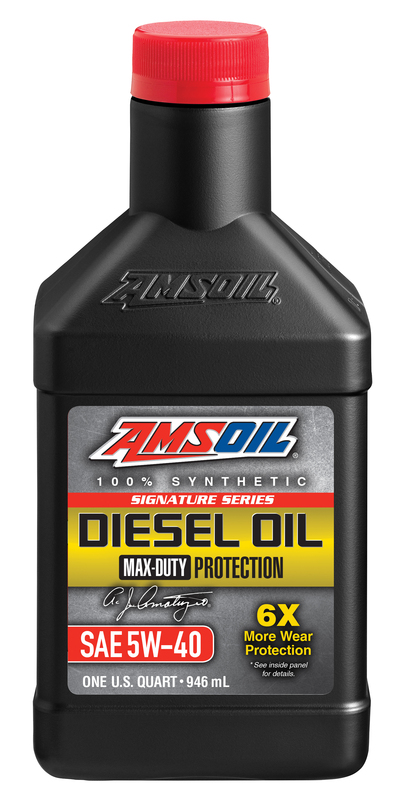 Performance, Protection, Fuel Economy and Convenience! 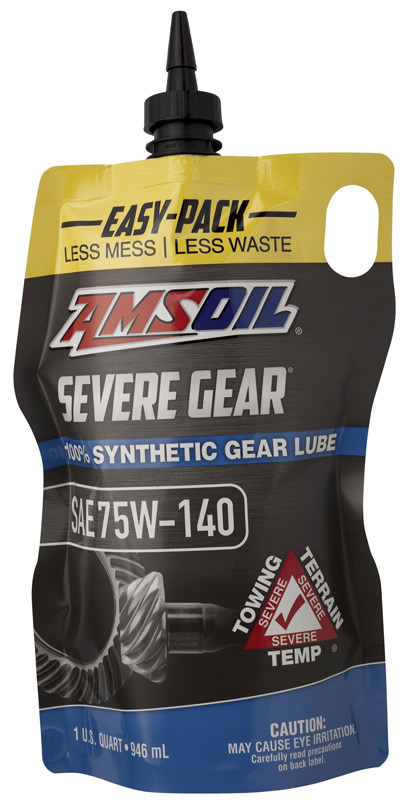 AMSOIL understands that trucking puts a great deal of strain on the engines, drive trains, and the products that lubricate them. 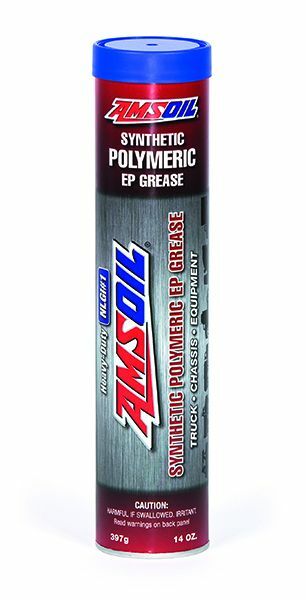 AMSOIL’s line of products geared toward the heavy duty needs of trucking and fleets provides unmatched protection for your machinery. 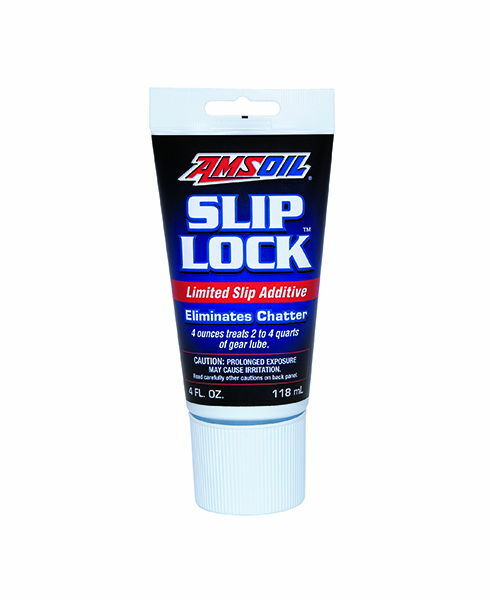 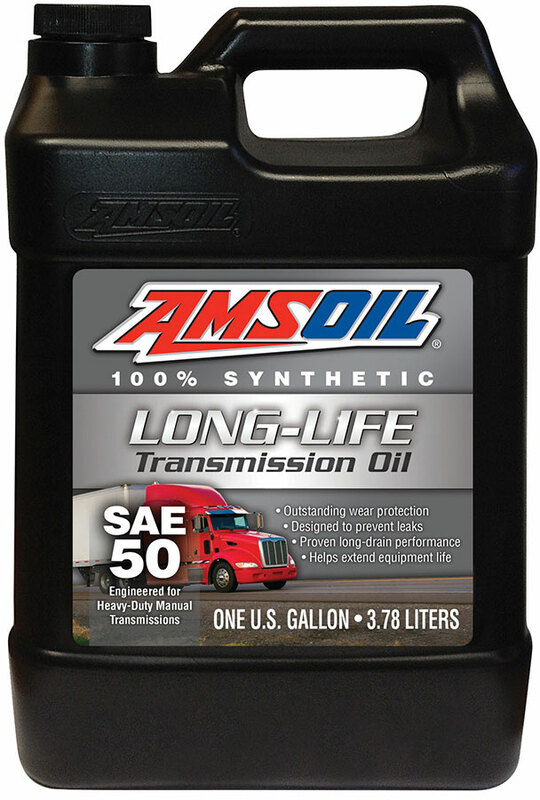 Not only can AMSOIL reduce the wear and tear on your engines and equipment, but also allow your truck or fleet to go for incredibly long periods without the need to change your lubrication. 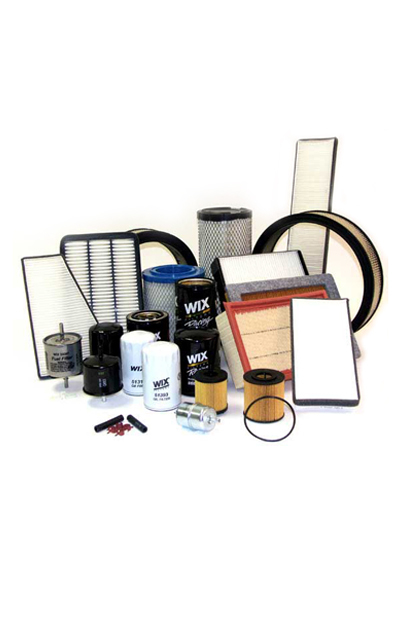 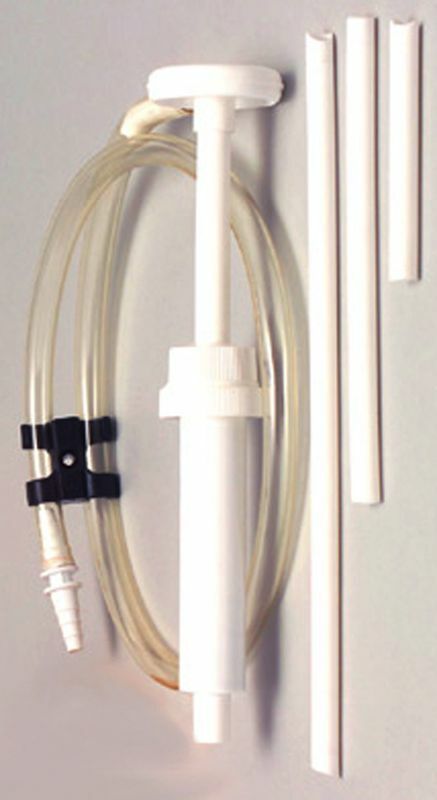 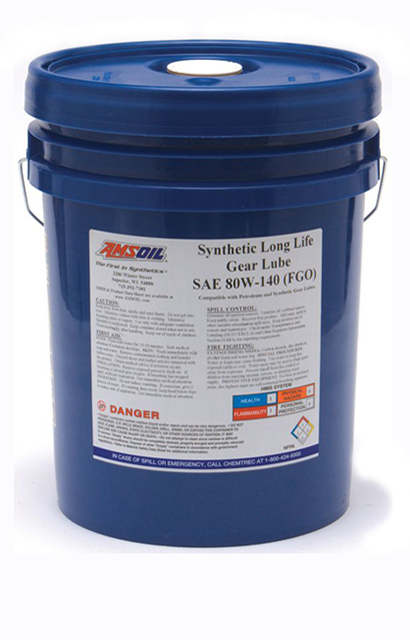 Synthetics are also free of the paraffins found in conventional petroleum oils. 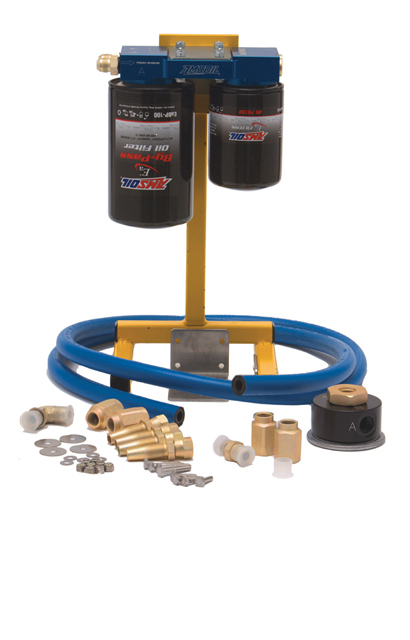 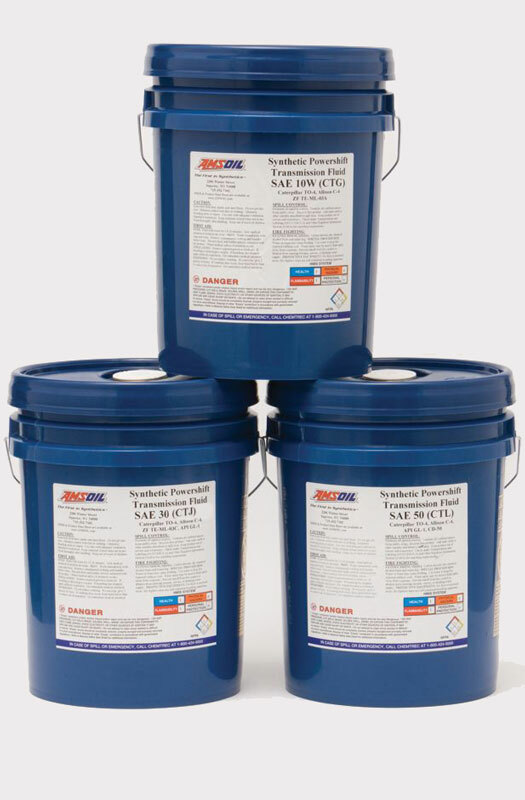 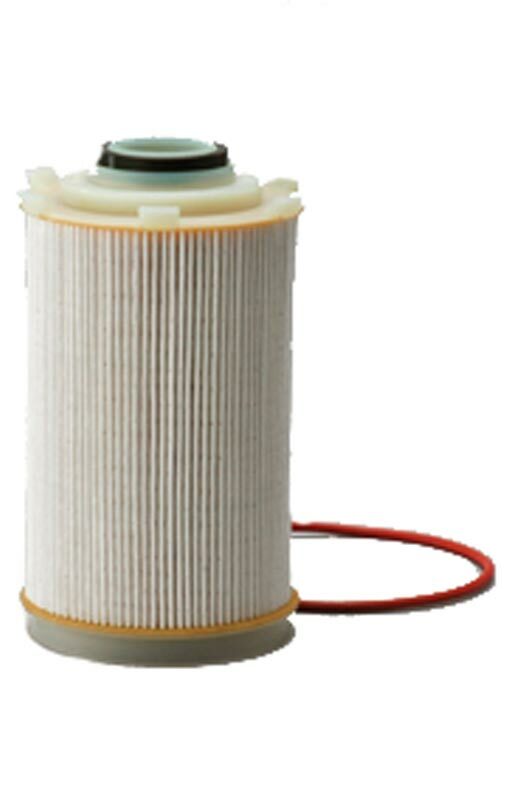 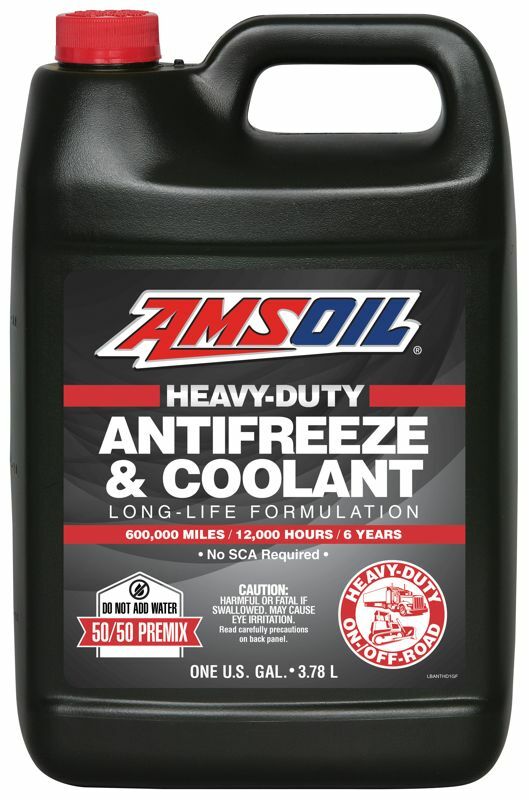 With no paraffin to congeal at low temperatures, synthetics maintain better low temperature fluidity than petroleum oils do, which protects equipment operating in cold environments – even the relative cold of a just started engine. Danny Howell, Director of Maintenance for Dallas Carriers Corporation in Rockwell, Texas conducted a demonstration in which semis were installed bumper-to-bumper with AMSOIL lubricants. 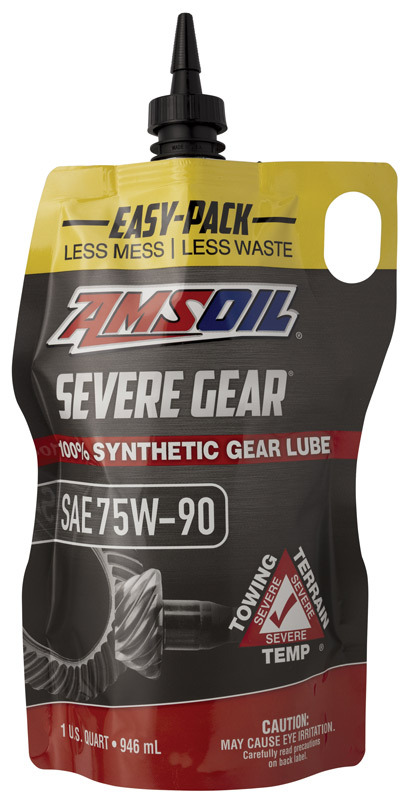 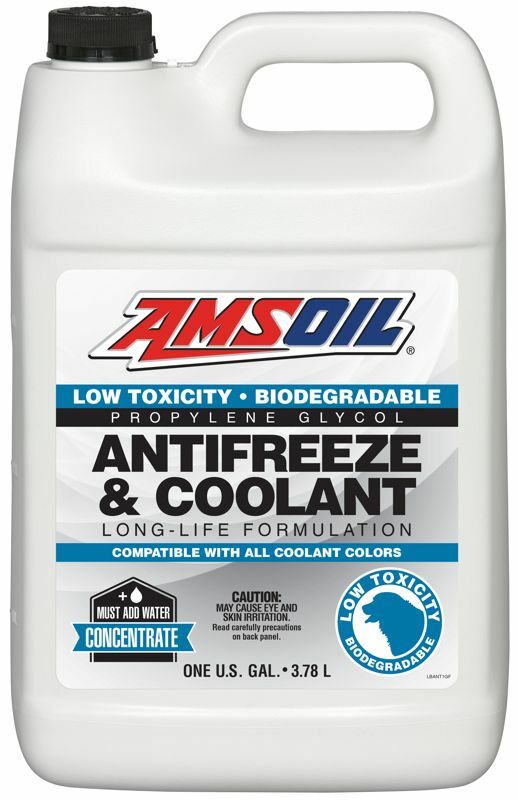 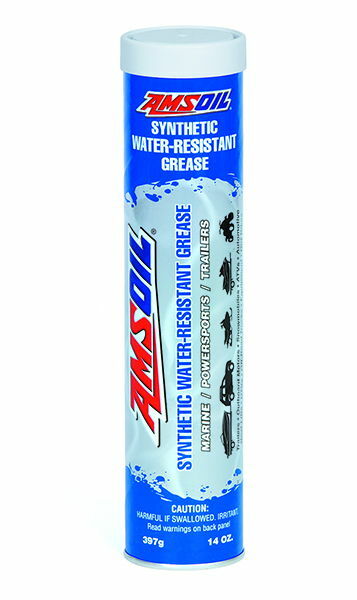 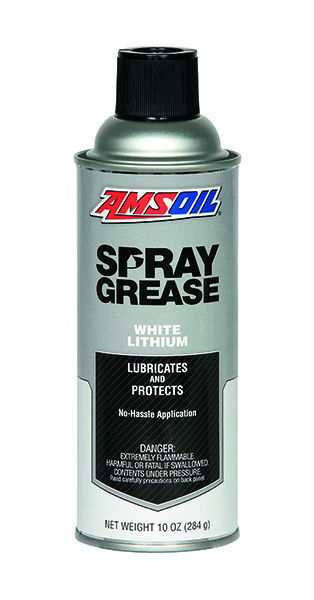 AMSOIL 15W-40 Diesel Engine Oil was used in the engines, and AMSOIL Synthetic 85W-140 Gear Lube was installed in the transmissions, rear ends and the power train. 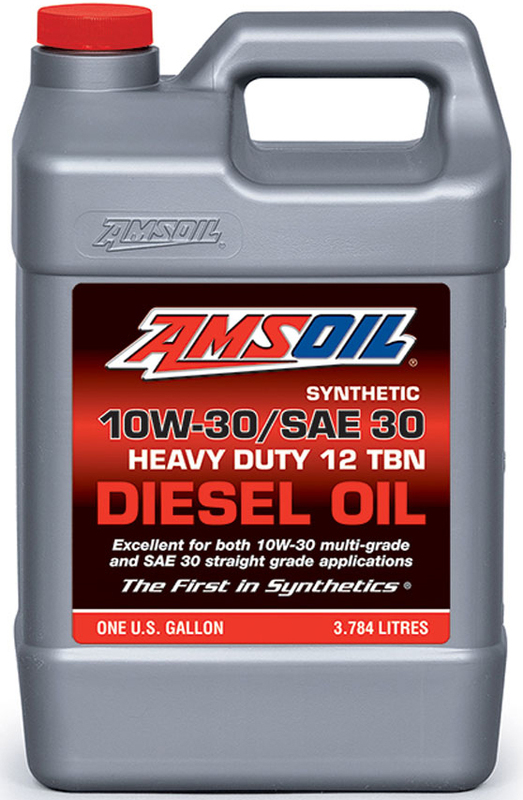 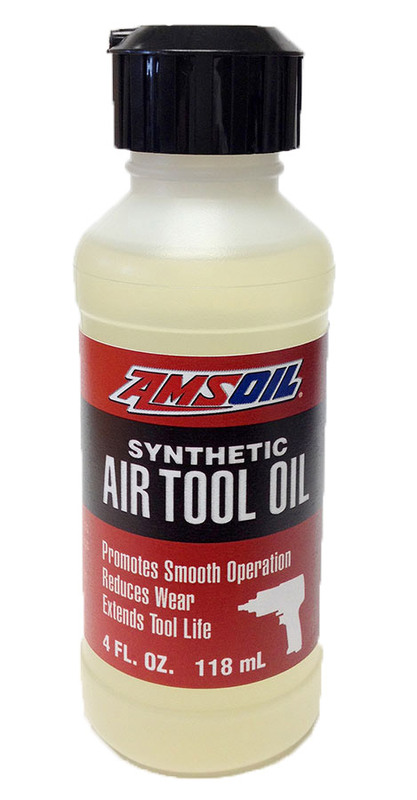 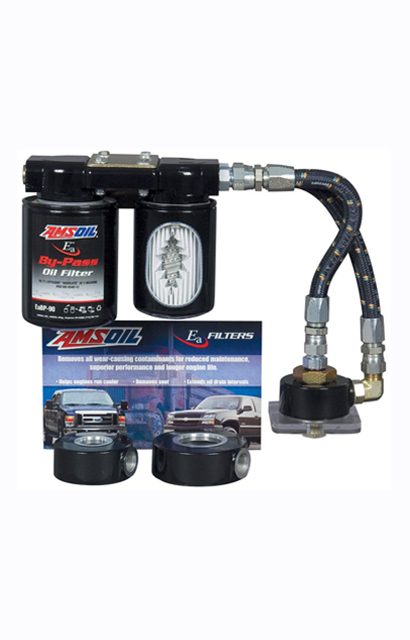 Periodic oil analysis determined AMSOIL 15W-40 was serviceable after 200,000 miles and the engines had minimal wear. 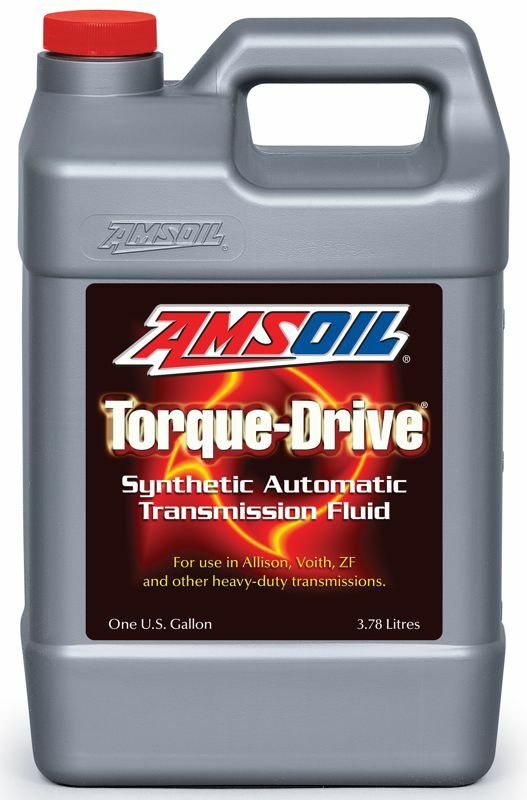 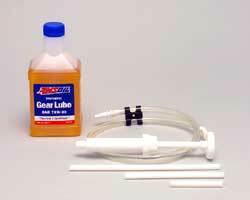 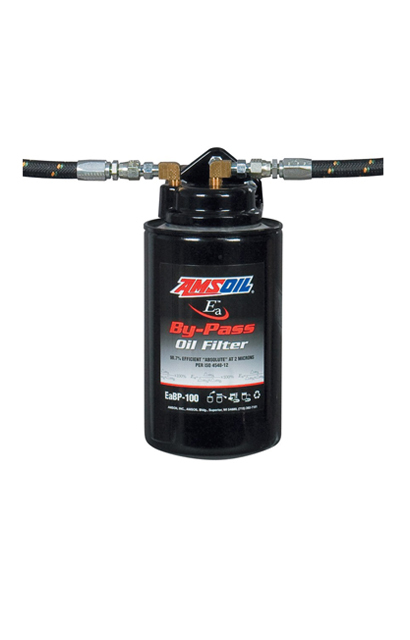 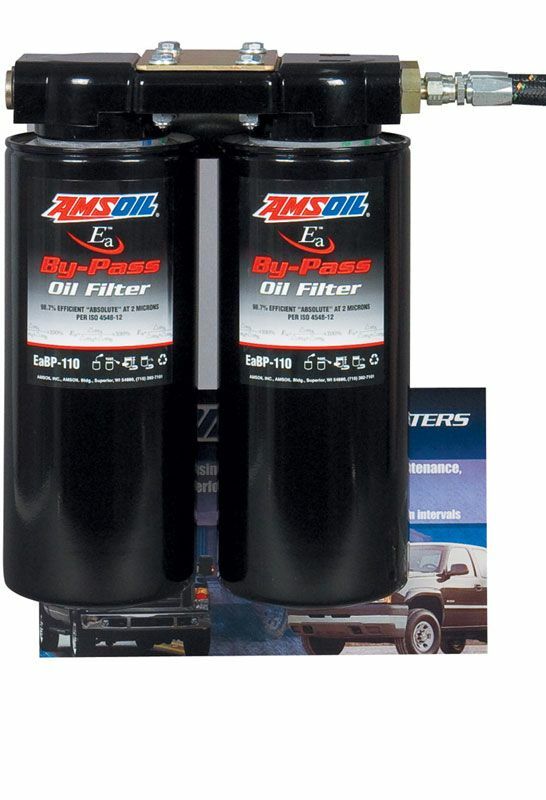 AMSOIL 85W-140 was als still serviceable in the transmissions after 200,000 miles. 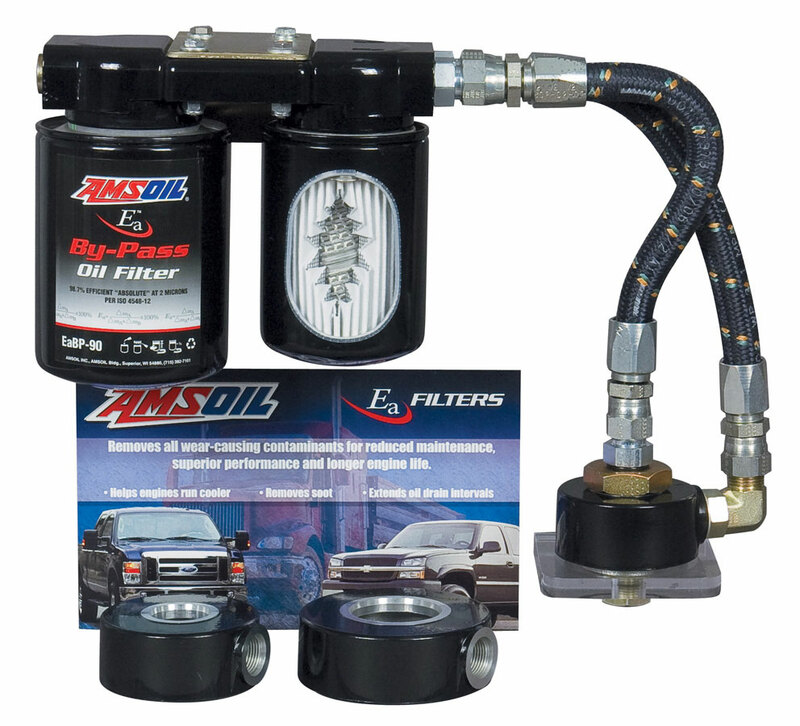 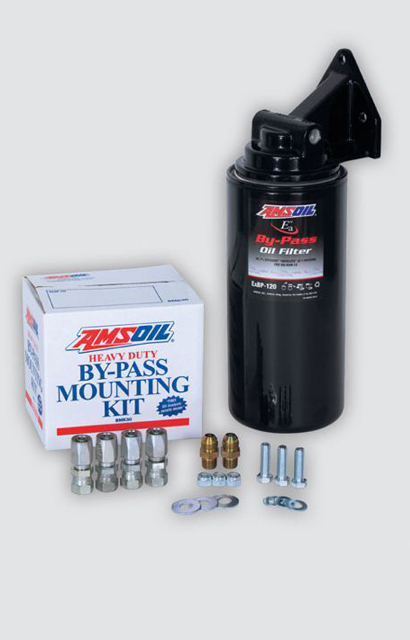 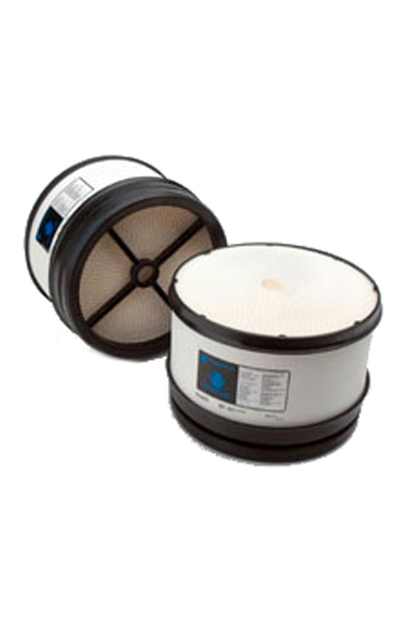 Howell reported that both the rear ends and transmissions operated like new with AMSOIL 85W-140. 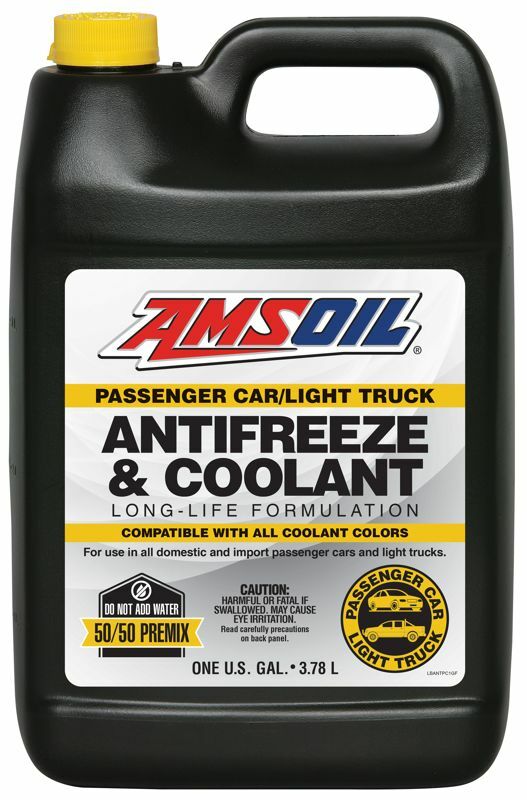 Testing and actual performance analysis of the AMSOIL line confirm that you can not find a better way to protect your trucks, your fleet, or your business than with AMSOIL.